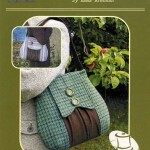 View cart “Reepham Messenger Bag” has been added to your cart. 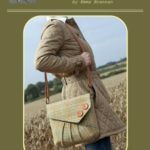 The Blakeney Clutch Bag by Charlies Aunt is a retro inspired bag with a distinct 1920’s flare, made in 3 contrasting fabrics with a classical feel. 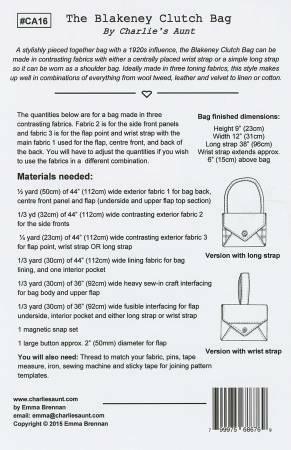 There are instructions for this bag to be made either a clutch with a wrist strap or a shoulder purse. 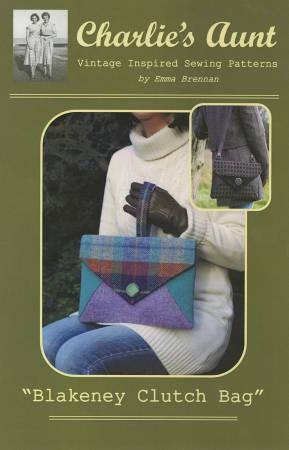 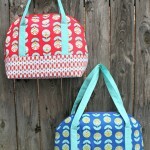 Pattern pieces are included and the bag’s finished dimensions are: Height 9” and width 12”. 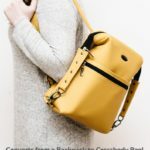 Long strap length is 38” and wrist strap extends approx. 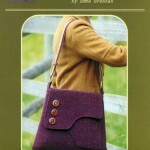 6” above bag.